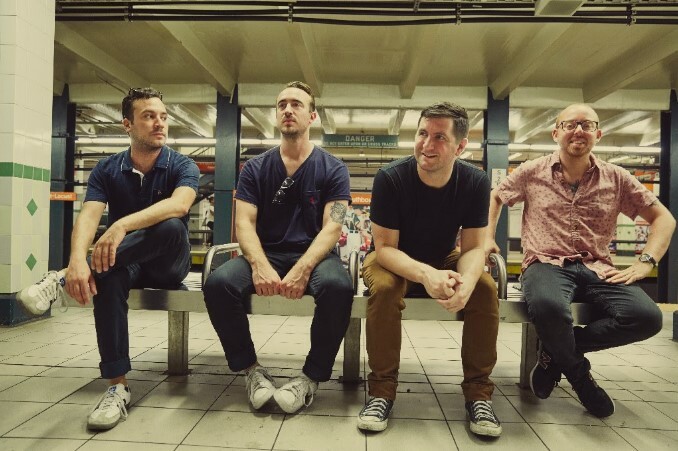 The Menzingers will play a one off Brighton show this summer. The Philadelphia punks, who put out ‘After The Party’ earlier this year, will head to the Haunt on July 9, following up their set at 2000trees. Tickets are on sale at 10am on April 26. Head here to check out our recent interview with Greg Barnett on the new record.